Art is always in discussion with the past and the environment in which it exists. This image, created Yang Yongliang, is an example of this. 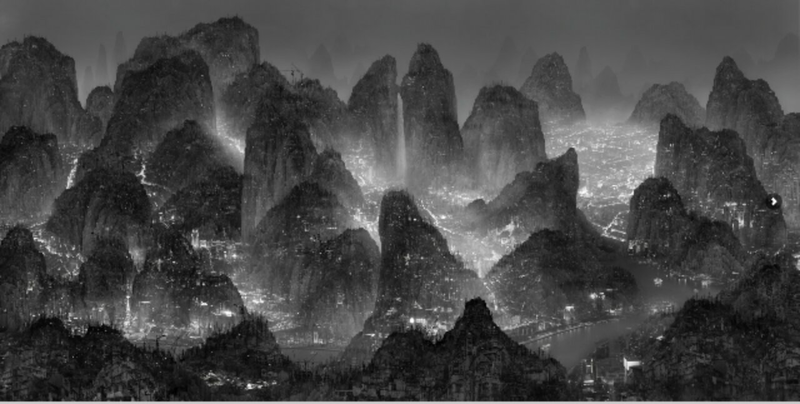 He connects the past of Chinese art with the present of urbanisation. 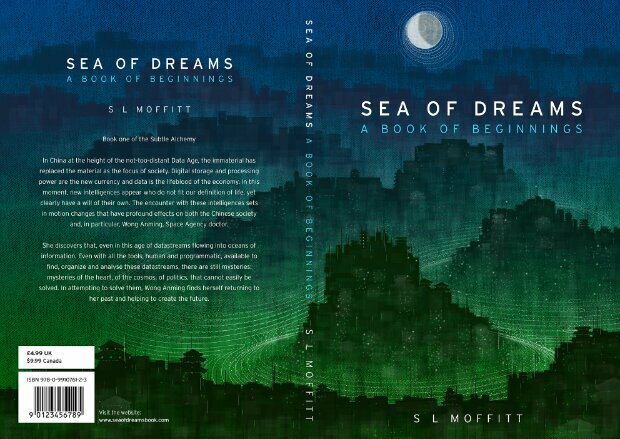 At the same time, I was taken by the fact that it looked futuristic and could be a way to visualise the world of Sea of Dreams and used this as an influence for the new cover.